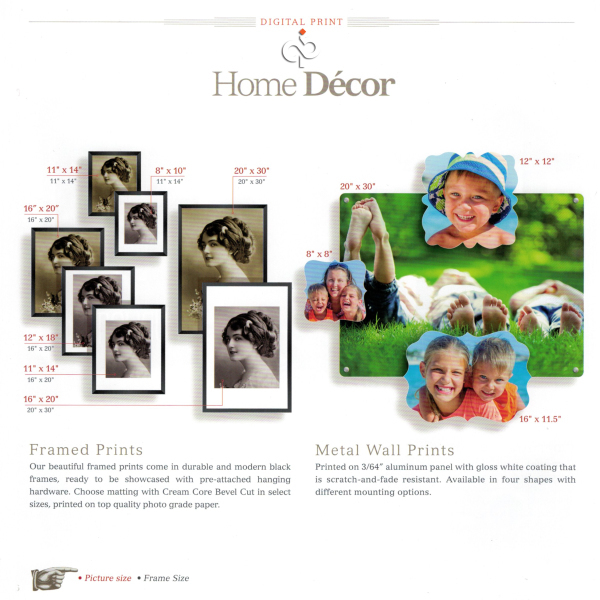 As a print broker, we offer the best prices for professionally printed materials, both locally and accross the nation. 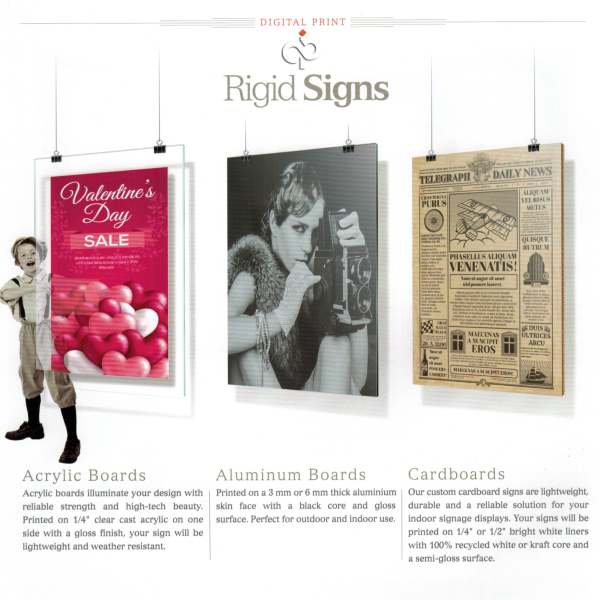 Our digital printshops boast of quality and a quick turnaround for each project. 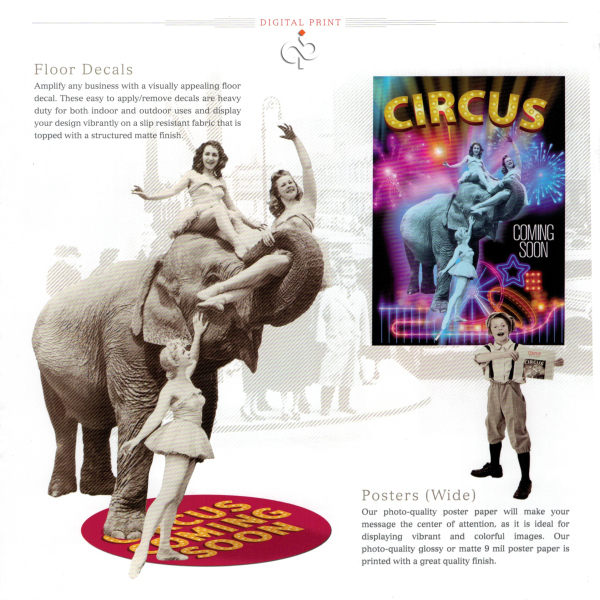 From menus to magazines, brochures to banners, postcards to posters, business cards to business folders - no project is to small or to large. Satisfaction guaranteed! 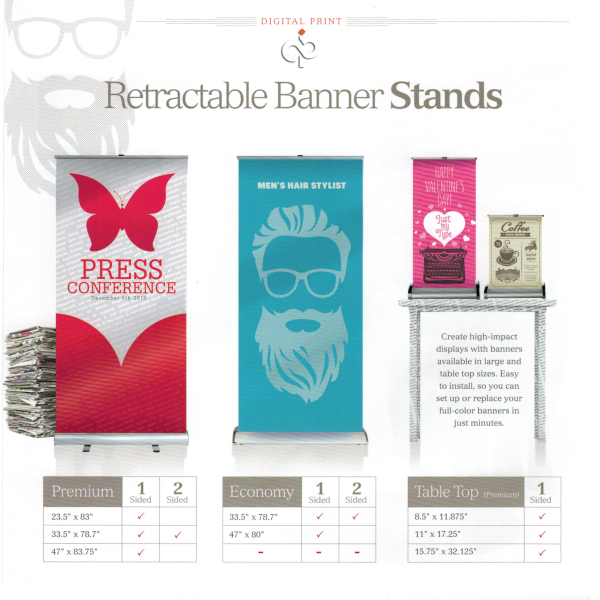 We have the best prices for printing Banners, Flags, Retractable Banners, PVC Boards, Aluminum Boards, Corrugated Boards, Transparent Acrylic Signs, and Yard Signs. 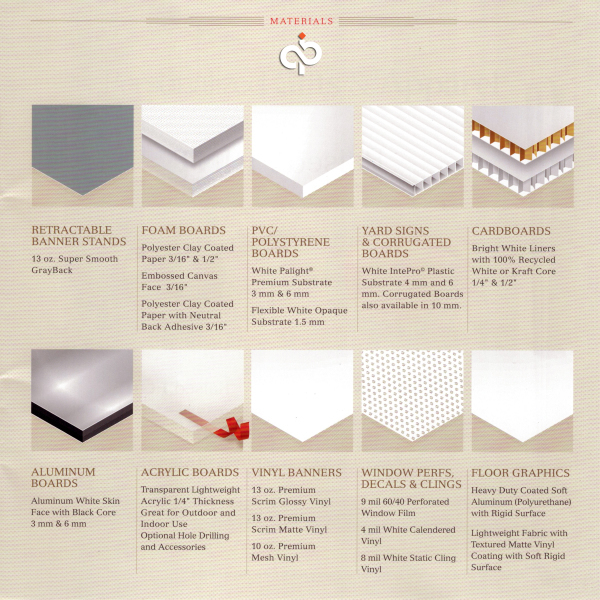 Our signs are made with the highest quality materials. Garanteed to please! 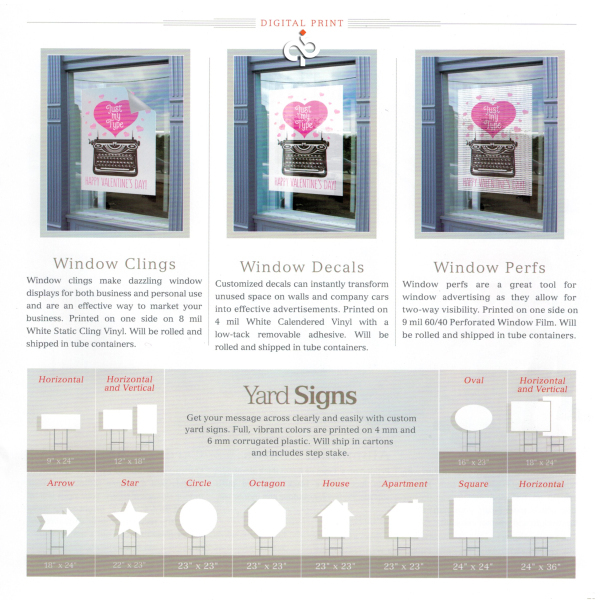 Give us a call for a quote on you custom size and design! Corporate idenity plays an important role in your customer's perception, and sets a custom image of your company's identity. 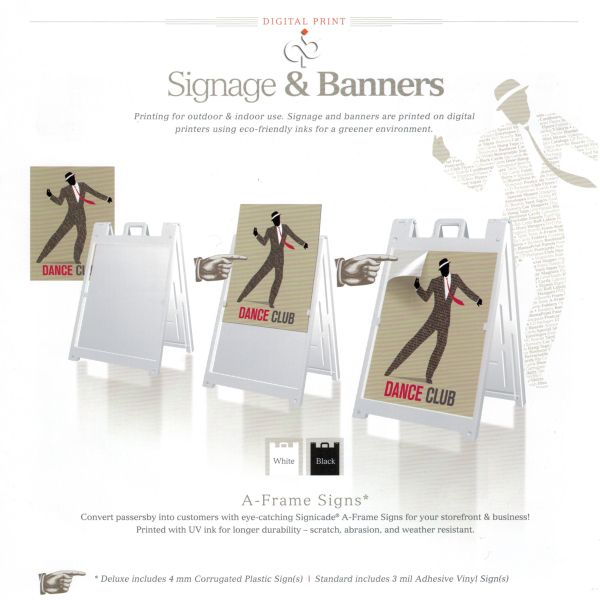 We help you create the design and feel to incorporate your company's image. Just let us know what kind of layout and colors you have in mind and leave the rest to us. 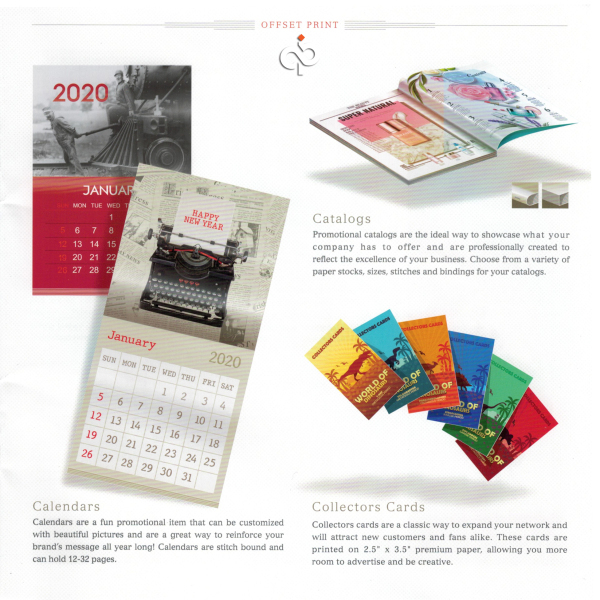 Brochures play a major role in the marketing process; it acts as a sales representative to your company. It lets your customers know more about your company and can give pertinent details on your services and/or products. 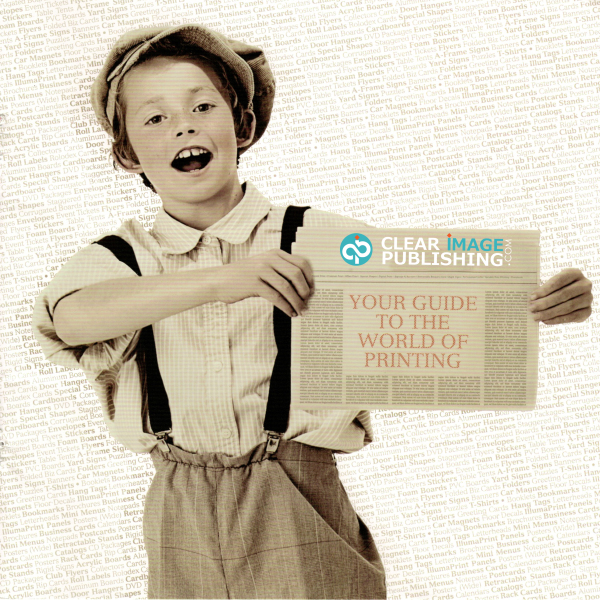 Clear Image not only personalizes your brochure, but also designs and prints them for you. Simply choose the type of fold you prefer and we will do the rest. 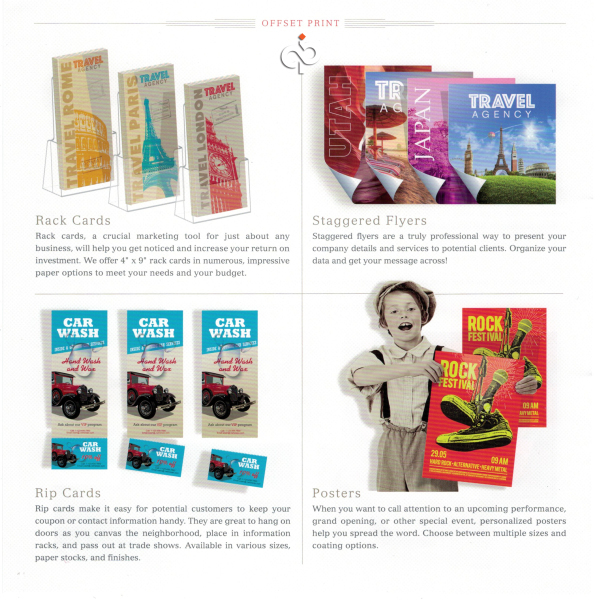 Postcards are the most cost-effective way to market products and services to your intended customers. It is one of the best tools you can use to promote your company's products and services. 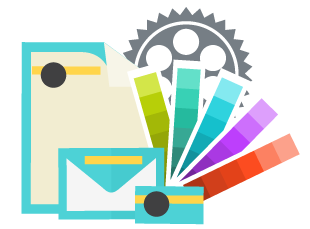 We will mail most postcards you print with us, taking full advantage of discounted postage rates, and a complete mailing service that is more economical and easier than doing it yourself. Leave it all to us and see the result! 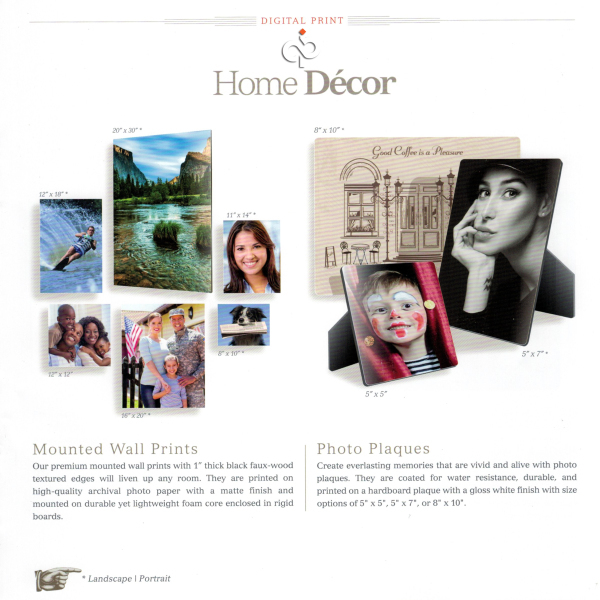 Booklet/Catalog printing is a popular way to market your company's products and services. 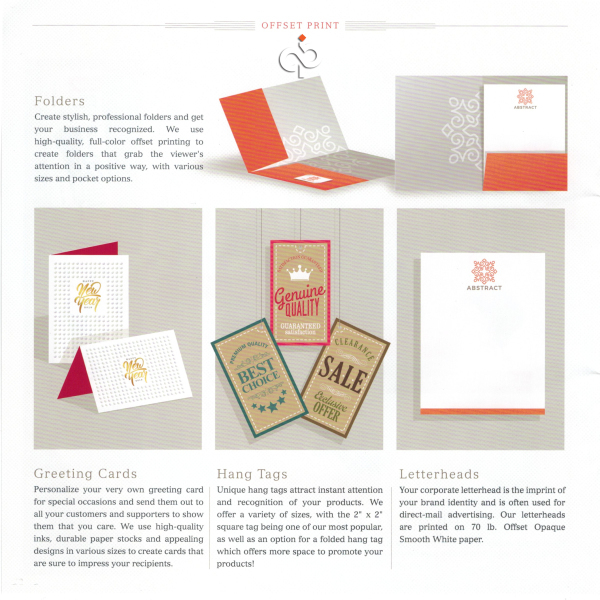 An attractive and well-designed booklet/catalog can draw a lot of potential buyers. 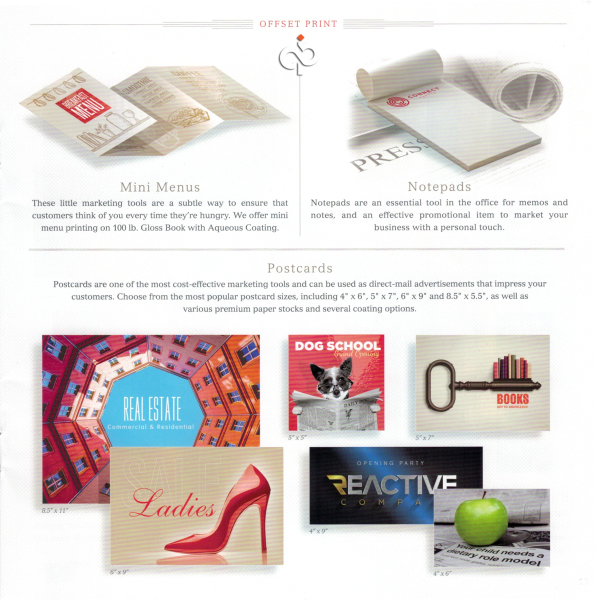 Businesses of all sizes often use booklets/catalogs as part of their marketing strategy while doing direct mailing. 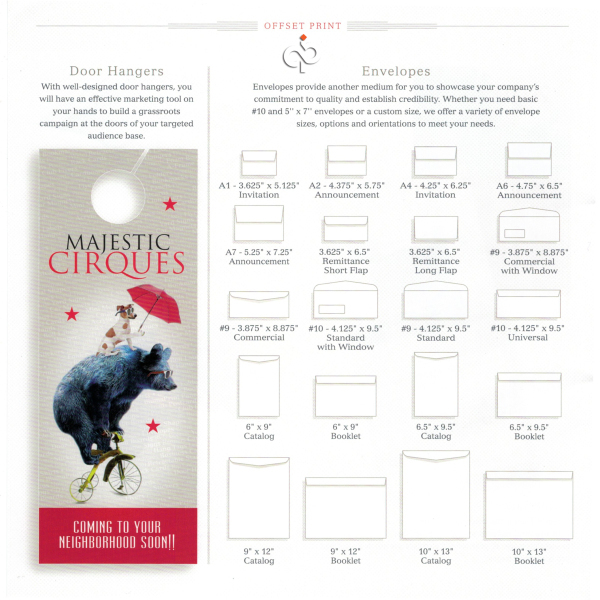 DOORHANGERS are designed to target residential customers and are a perfect substitute to your "door-to-door salesman." 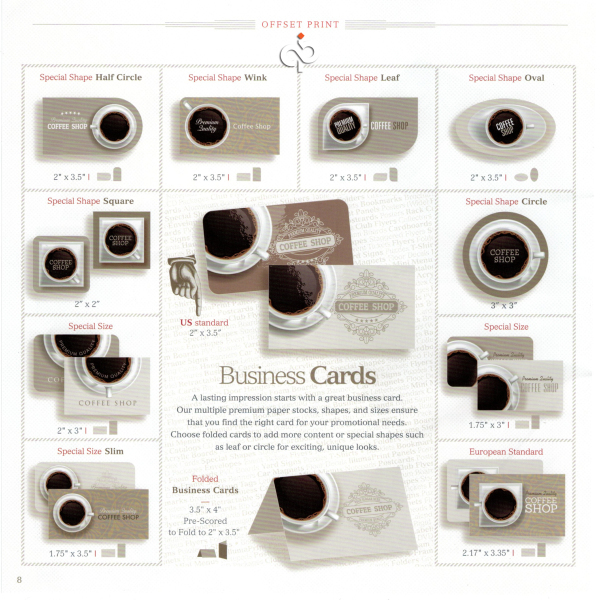 RIP BUSINESS CARDS come in the form of either a Doorhanger or a Rack Card with a conveniently detachable Business Card. 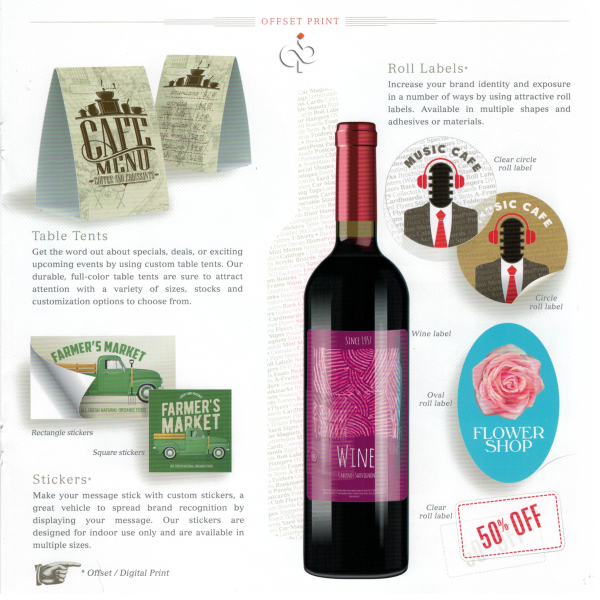 TENT CARDS are scored and folded for readability on either side and can stand free on any business counter. 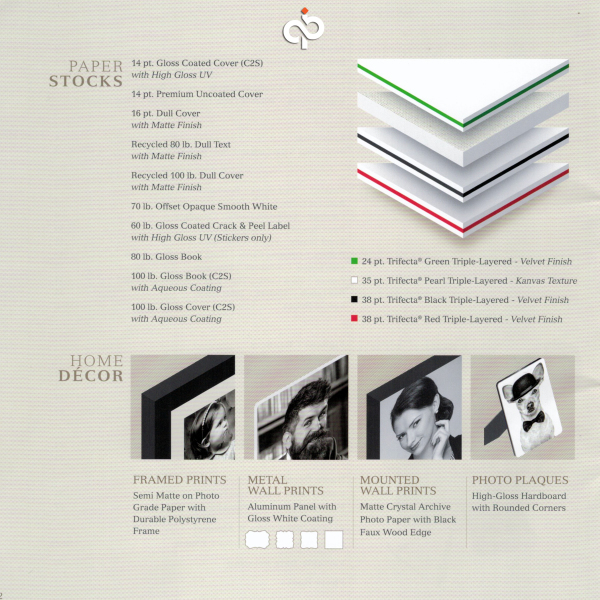 PRESENTATION FOLDERS are used for customers to keep printed sales materials organized and in one place. 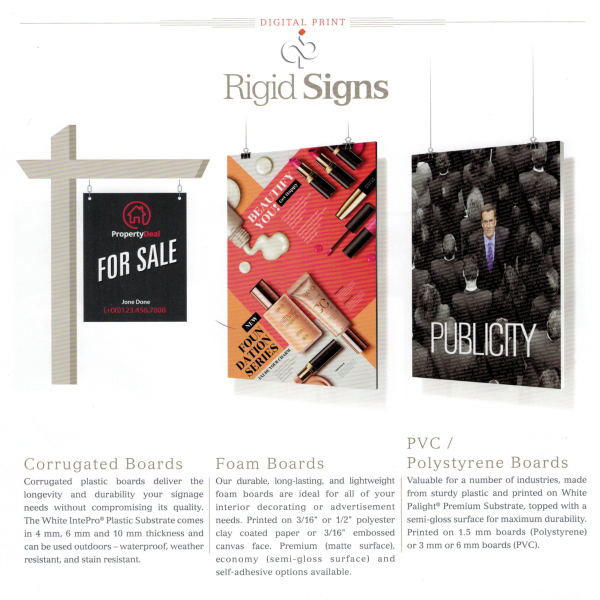 Utilize presentation folders to insert business cards, flyers, and other marketing materials. 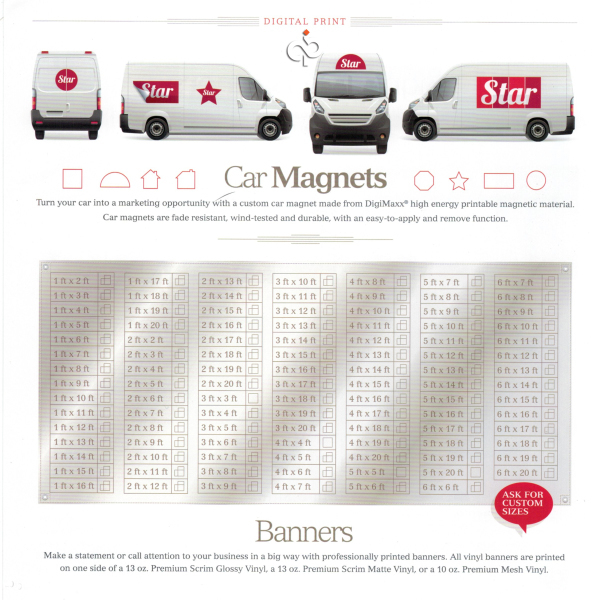 Rather than handing out a single printed material, compile a few promotional materials per customer or for a promotional event. 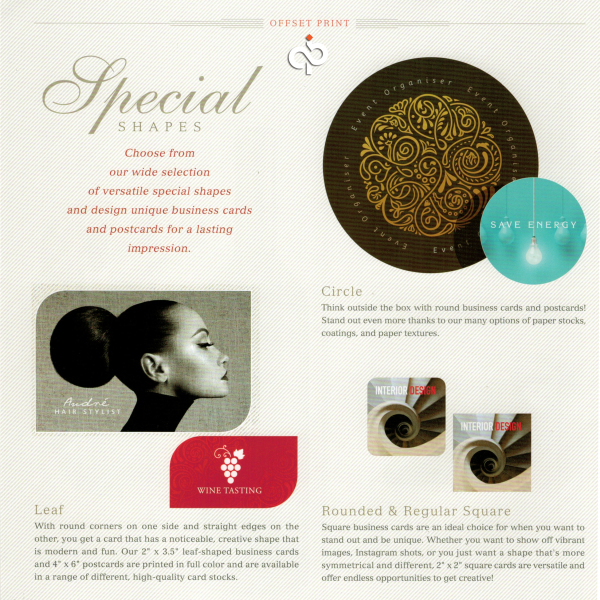 NOTEPADS solidifies your company's image and serves as a great tool for your sales people that distribute to customers. 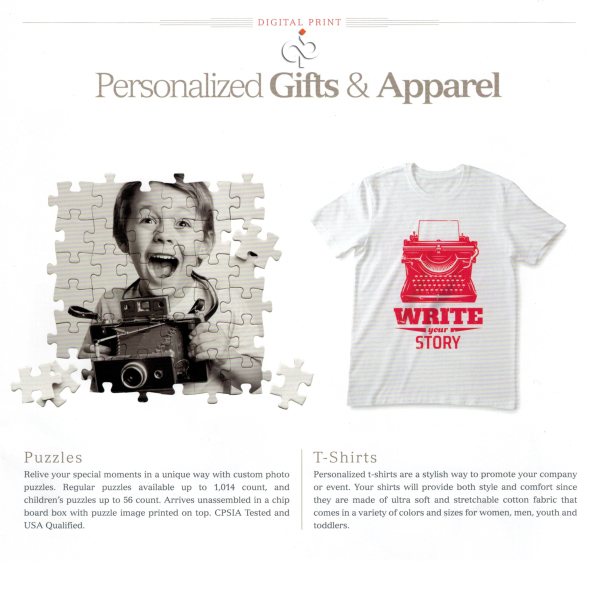 Notepad printing is great for handing out to target prospects with your company's information. 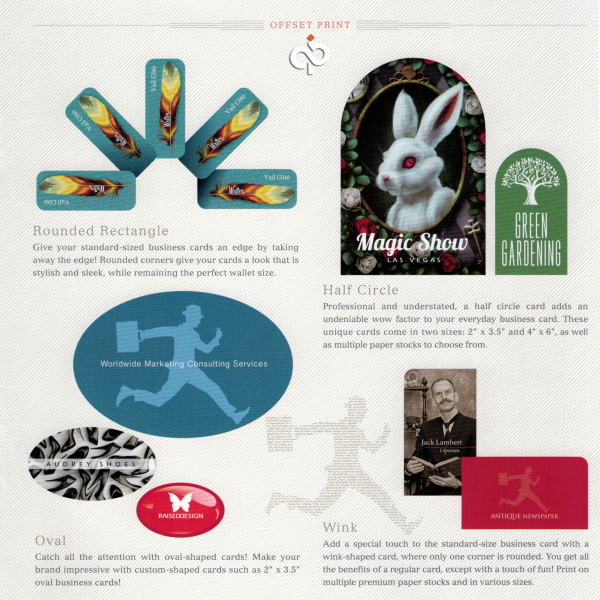 Personalized notepads keep your identity with your ideas. 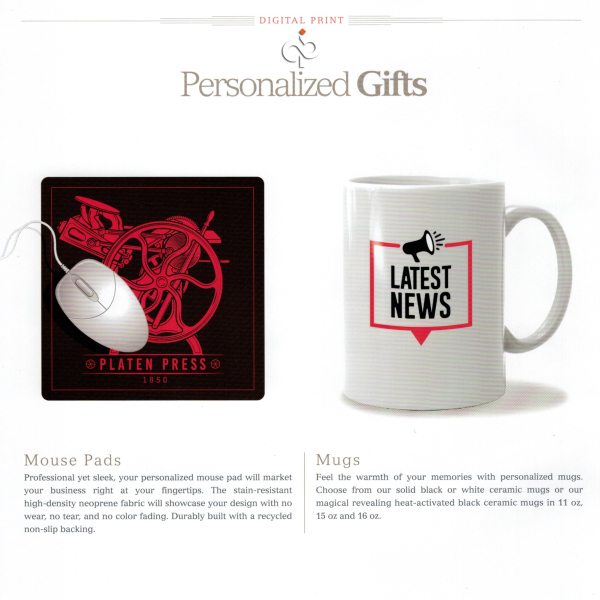 MUGS, PENS, CD/DVD LABELS, NAME TAGS are all part of your promotional, corporate idenity. Let us design the complete package!